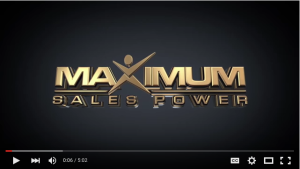 In this video, coach and great leader, John Boggs, founder of Maximum Sales Power, explains the importance of effective recruiting practices. Watch what he says here. To the greatness in you,"